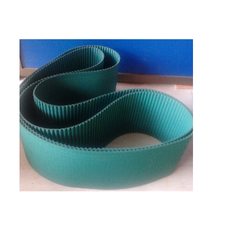 We are a leading Manufacturer & Exporter of Industrial Conveyor Belts such as Rough Top Conveyor Belt, Metal Detector Conveyor with PU White Belt, PU PVC Conveyor Belt, Variable Speed Belt, Light Weight PVC Green Conveyor Belt, Heat Resistant PTFE Belts and many more items from India. 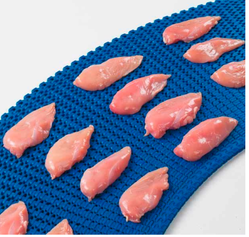 Prominent & Leading Manufacturer and Exporter from Mumbai, we offer Conveyor Belts for Food Industry such as Conveyor Belt Food Industry, Meat and Poultry Conveyor Belts and Baked Goods Belt. 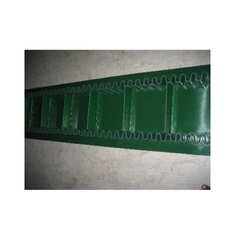 Manufacturer & Exporter of Polyurethane Belt & Industrial Polyurethane Belt. 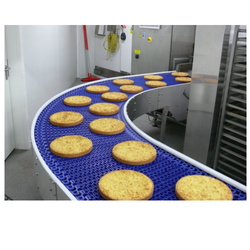 Our product range also comprises of Industrial Conveyor Belts, Conveyor System & Belt and Conveyor Belts for Food Industry. 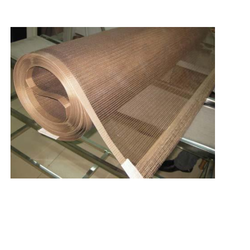 Offering you a complete choice of products which include Heavy Duty Conveyor Belts such as Trade Mill Belt and Elevator Belt. 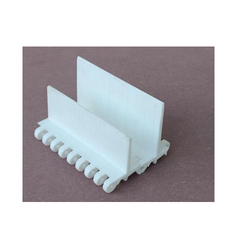 Manufacturer & Exporter of a wide range of products which include Splice Conveyor Belts such as Wedge Splice Belts, Stepped Z-Splice Belts and Overlap Splice Belts. 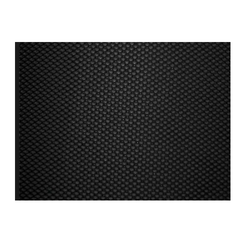 Our product range includes a wide range of Cleated Conveyor Belts such as Sidewall Cleated Conveyor Belt and Ultrasonically Welded Cleated Belts. 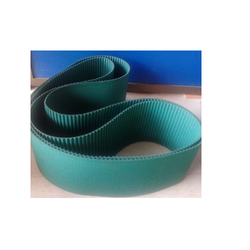 Pioneers in the industry, we offer Roller Lagging Belt such as Button Shape Roller Lagging Belt and Roller Covering Belt from India. 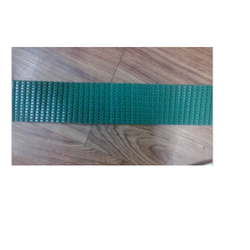 Manufacturer & Exporter of a wide range of products which include PP Modular Link Belt such as Colors Slat Belt, Multiflex Joints, Modular Belt with Flap, Slat Belt, Slat Belt 360, Industrial Slatra and many more items. 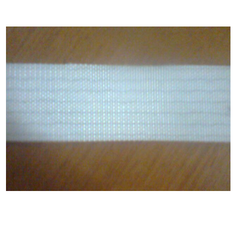 We are a leading Manufacturer & Exporter of PTFE Belt such as PTFE Teflon Button Belts, PTFE Teflon Mesh Belt and PTFE Coated Mesh Belt use on Shrink Machine from India. 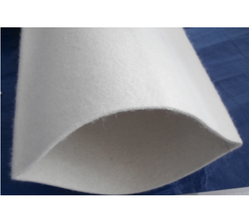 Manufacturer & Exporter of Dough Sheetar Conveyor Belt - White & Dough Sheetar Belt. 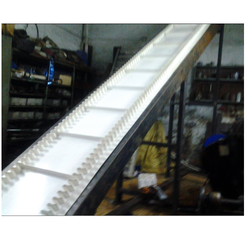 Our product range also comprises of Industrial Conveyor Belts, Conveyor System & Belt and Conveyor Belts for Food Industry. 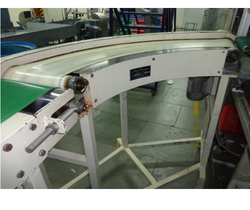 Manufacturer & exporter of Conveyor Belt for Bakery Product Machines & Both Side White Fabric Belt. 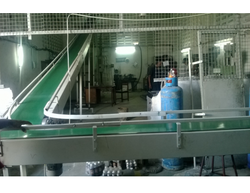 Our product range also comprises of Industrial Conveyor Belts, Conveyor System & Belt and Conveyor Belts for Food Industry. 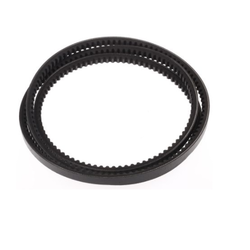 Our product range includes a wide range of food industry conveyor belt, polyurethane belt, roller lagging belt, t10 timing belts and heavy duty conveyor belts. 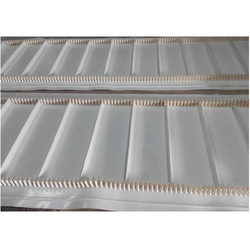 Pioneers in the industry, we offer ultrasonically welded cleated sidewall belt and ultrasonically welded sidewall cleated pvc conveyor belt from India. 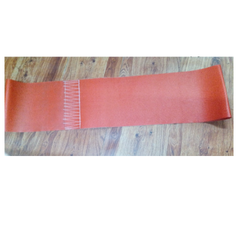 Our product range includes a wide range of red color silicon belt.